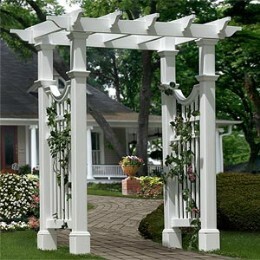 Driveway gates, pedestrian gates, access gates and more! Build your own decorative wooden gates to match your home! New decorative timber fencing and gates can transform the appearance of your home, increasing street appeal and sale value. 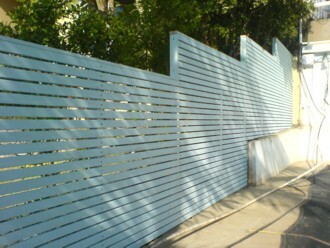 Wood fencing and gates are the economical solution to decorative and secure your home. Wood gates are easy to build and install! All materials can be purchased from your local lumberyard. There are 2 main types of gate construction.The first makes use of a ‘Z’ frame for strength with wood pickets or panelling on the face. The frame can be viewed from the rear of the gate. ‘Z’ frame gates are cheap and easy to build. 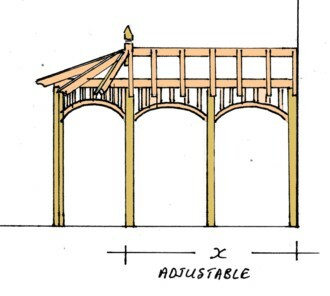 The frame can be made from wood or steel depending on the size required. Driveway gates or large gates should have a steel backing frame for added strength. Pedestrian gates, or driveway gates over 1.5m wide should be fitted with a steel backing frame. Peestrian gates that are in high use areas (such as clubs, tennis courts, sportsfield etc) should be constructed with a steel frame. The second is constructed with solid timber. 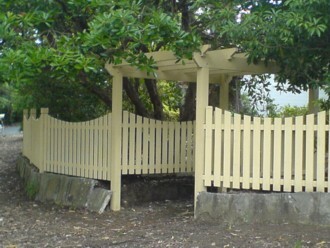 Solid wooden gates can be curved or made to vitually any shape or pattern required. 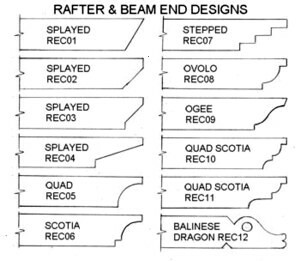 Solid gates are made with traditional mortise and tenon joinery. 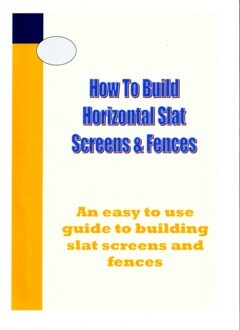 You c an design and build your own gates from our plans and construction guide. 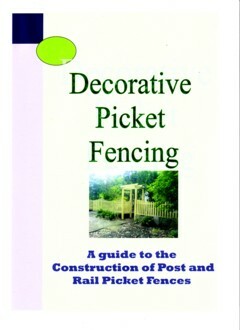 www.alldayfencing.com/adfshopdiy.php. There are hundreds of gate designs available from Heritage, Californian, Victorian, Contemporary, Ranch and more! Please visit our website to view gate pictures, designs and installation information: www.alldayfencing.com/adfgates.php.